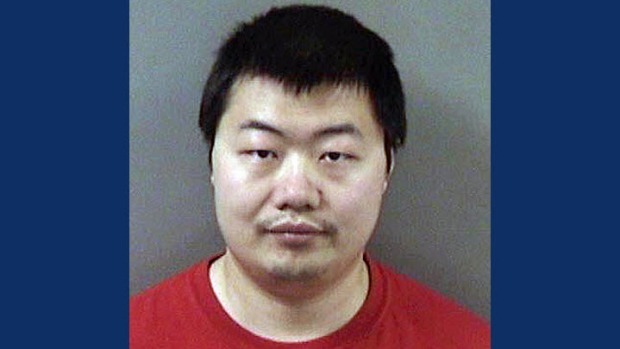 A Berkeley engineer who allegedly poisoned a co-worker's food on at least two occasions on Thursday pleaded not guilty to felony charges. Pete Suratos reports. A Lafayette man pleaded not guilty Thursday to a premeditated attempted murder charge alleging that he tried to kill a female colleague at a Berkeley engineering firm by putting the toxic metal cadmium into her food and water over a lengthy period in 2017 and 2018. 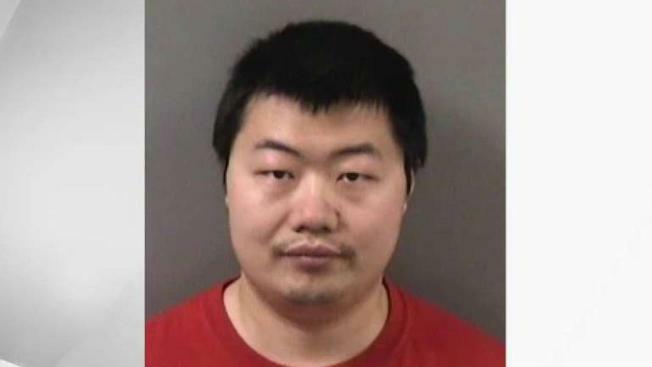 Defense lawyer Julia Jayne asked that the bail for David Xu, 34, be set at $200,000 but Alameda County Superior Court Judge Yolanda Northridge set it at $2 million. Alameda County prosecutor Matt Golde said he believes that Xu is a flight risk and asked that he be held without bail or else have his bail set at the high amount of $5 million. Northridge said that if Xu is able to make bail, he must wear an ankle bracelet and stay away from the alleged victim and their workplace, Berkeley Engineering and Research at 808 Gilman St. The judge also said he must surrender his passport. The victim told police that Xu added a harmful substance to her food and water on multiple occasions for more than a year when they both worked at the company, Berkeley police Sgt. Jennifer Wilson wrote in a probable cause statement. The woman said she experienced immediate and significant health problems after consuming the food and water and sometimes sought emergency care at a hospital, according to Wilson. Two of the woman's relatives who drank from her water bottle last November and December also got sick, Wilson wrote. Water samples taken from the woman's bottle tested positive for a toxic amount of cadmium, according to Wilson. Investigators also took blood samples from the woman and her relatives and found that all three had elevated levels of cadmium, Wilson wrote. Exposure to cadmium can lead to organ system toxicity. Xu was arrested last week and was charged with one count of premeditated attempted murder for allegedly trying to kill his colleague and two counts of felony poisoning for allegedly harming her relatives. Police haven't said what might have motivated Xu to allegedly poison his colleague. In asking that Xu's bail be set at $200,000, Jayne said he has no criminal history, isn't a danger to the community, owns a home, is married with two small children and is part of "a loving family and community." Xu is scheduled to return to court next month for a pretrial hearing.